Jennifer is very passionate for youth and providing quality in the Out of School time field and the opportunities that it brings to all youth. Out of School Time is not just a latch key program, but a opportunity for youth to develop and become creative through youth leaders being trained through quality professional development that MAA provides along with some of their partners. It is a way that can provide children opportunities that extend after the school day We are at the crossroads of being able to make a difference in a child’s life by offering quality Out of School programming. We must let children have choices to be creative and learn that the sky is the limit. Out of School time can be the answer to children who needs a safe place to come when the bell rings at the end of the day. I am so honored to be part of MAA and to work with the Out of School Time field along with my colleagues who have the same passion that I have. Shuna has been active in the youth development and after school community in Michigan since locating here in 1998. She received her Bachelor’s Degree in Human Biology with a concentration in Child Development from Stanford University and earned her Master’s in Education from Harvard University. 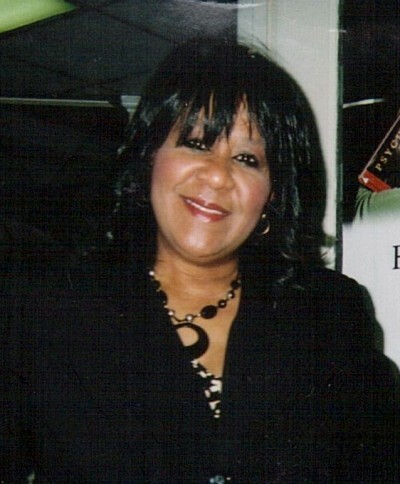 She has spent over 20 years working with youth serving programs and organizations including the Indiana Youth Institute and the Center for Leadership Development in Indianapolis, Indiana, the Medical Foundation in Boston, Massachusetts and the Youth Development Commission in Detroit, Michigan. Her background includes capacity building and evaluation of youth serving programs, youth development, program development and fundraising. Shuna currently works for City Connect Detroit over their children, youth and families programs. 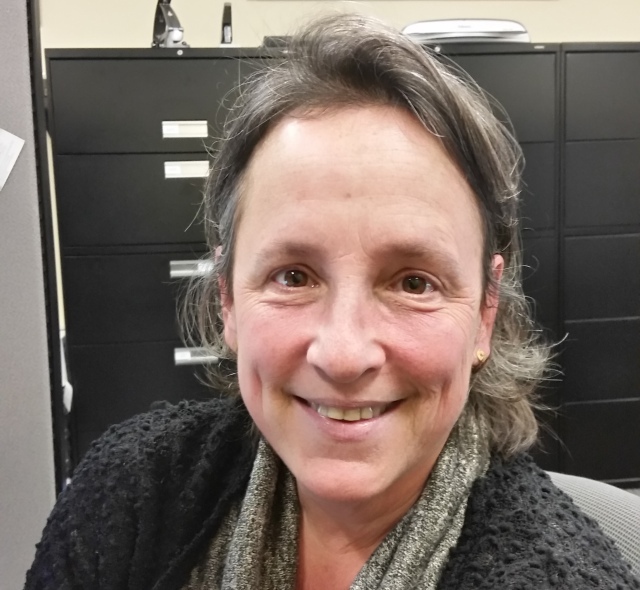 Jacqueline (Jackie) Patrick-James has been working with families and youth for more than 30 years and is fully invested in the ideology of family centered activities, positive youth development and quality out-of-school time programs. A former K-12 grade public school administrator and 21st Century Community Learning Center director Jackie understands the power of after school programming. Over the years Jackie has served as a neighborhood center director, teen center director, a Parks and Recreation Department director and preschool director. 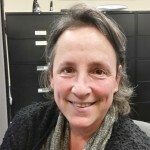 An owner operator of child and adult care home for the disabled Jackie is knowledgeable and able to navigate through all areas of the mental health, foster care, education and medical system. 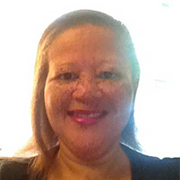 Jackie holds an undergraduate degree in business administration and a master degree in family studies. 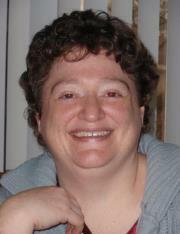 She is also a certified grant writer and a passionate family advocate. Meg serves as the Director for the Kalamazoo Youth Development Network, a county-wide intermediary for the out-of-school time (OST) sector in Kalamazoo County. She is committed to providing young people with youth-driven, high quality, inclusive, and equitable OST learning environments so that all youth are career, college, and community ready by 21. She has over fifteen years of experience in youth development and is a certified external assessor and methods trainer in the David P. Weikart Center’s Youth Program Quality Intervention. 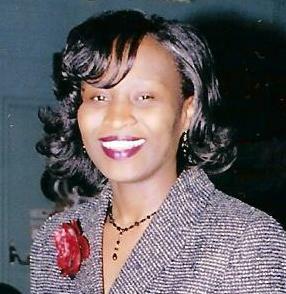 She holds her Ph.D. in evaluation and her Masters in Public Administration. In her spare time, she enjoys relaxing with her college-age quadruplets, husband, horses, dogs, and cats. 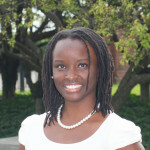 Eboni (Wells) Taylor is the former public policy fellow at the Skillman Foundation in Detroit. 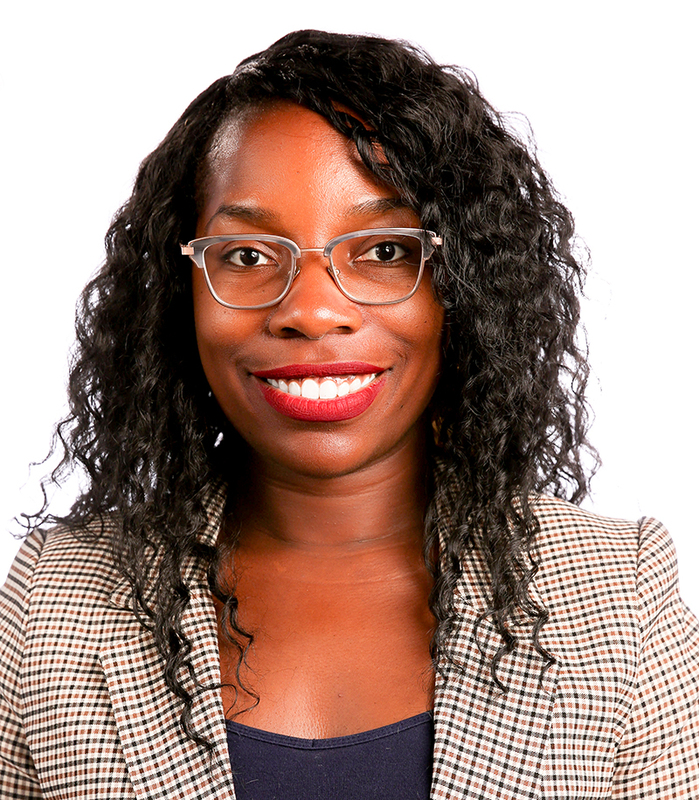 In her role, Eboni managed special public policy projects and conducts research on public policy issues at the state and local levels affecting neighborhoods and children. Prior to her start at the Skillman Foundation, Eboni received her master’s degree from the Gerald R. Ford School of Public Policy at the University of Michigan in Ann Arbor. Mrs. Taylor received her Bachelor of Arts from the University of Michigan-Ann Arbor with a double major in Political Science and African & African-American Studies and a minor in International and Comparative Studies. 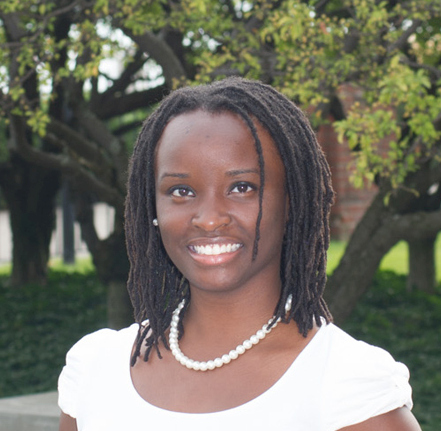 Eboni is a native Detroiter, a product of Detroit Public Schools and has intentionally established her interests at the intersection of community development and public policy. In addition to the Michigan Afterschool Association, she is currently serving on the boards of the Mary Turner Center for Advocacy and the Eastside Community Network. Patti, 21st Century CLC Program Manager at ACCESS in Dearborn, has been working with children in school day and out-of-school-time programs in the non-profit sector for over 25 years. Patti has created, developed, and implemented school year and summer programs for children birth through grade eight in Kalamazoo, Oakland and Wayne counties. Patti has a B.S. in Psychology, with an emphasis in the area of child psychology, from Western Michigan University. While Patti loves working directly with children her primary role has been in administration, particularly in the areas of, program creation, development and implementation, staff development, and evaluation practices. 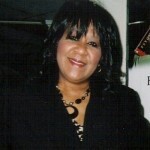 Terry Eugene Whitfield was born and raised in the city of Detroit, MI. 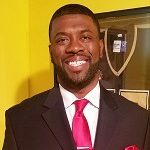 With a Masters Degree in Youth Development from Michigan State University, Terry has dedicated his professional life to advocate for the use of positive youth development in the lives of young people, ages 11-21. With ten years as a youth development worker and community organizer, Terry has worked on various efforts to build, grow, and sustain meaningful youth voice in in the Chadsey Condon and Southwest Detroit communities of Detroit. 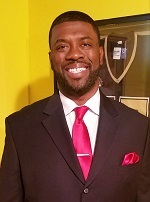 He currently works at Southwest Counseling Solutions as the Project Coordinator for Partnership for Youth, a collaboration of youth serving agencies working with youth in southwest Detroit, a member of the Detroit Youth Development Alliance, and Skillman Foundation initiative. Don is currently responsible for support coordination of (True North Community Services Project FOCUS/PACE) afterschool programs at 21st CCLC sites. He works with the sites to develop and implement grant goals and objectives as established in the grant, to meet annual measurable outcomes bench marks within each individual program site. 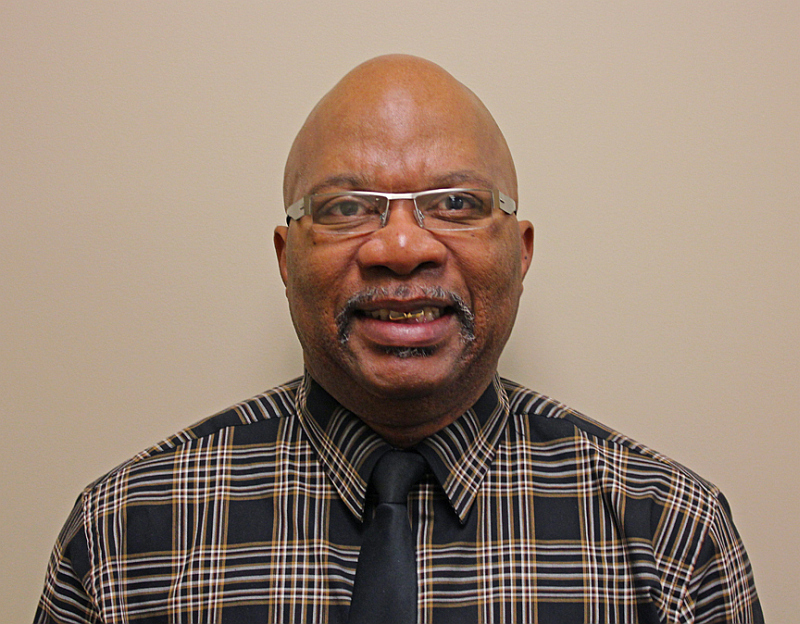 He serves as liaison between the school day staff, community, teacher, TrueNorth staff and board members to assure program participants healthy growth and success. Don holds a B.A. in Family Life Education. 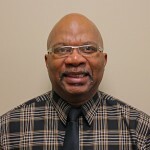 He serves as steering committee member for Parenting Awareness Michigan (PAM); he is Veteran USAF and a former City Councilman. Andrew is currently an Education Consultant for 21st Century Community Learning Centers with the State of Michigan. Prior to his work with the state he was a Multi-Site Director for Out-of-School Time programs at the YMCA of Greater Grand Rapids. 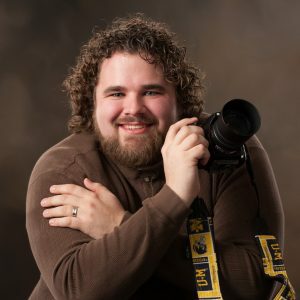 He has a Bachelor’s in Elementary Education from Calvin College and a Masters in Public Administration from Central Michigan. Before working with kids in the out of school time setting, Andrew was a middle school Math and Science teacher at a small school in North Carolina. He moved back to Michigan in 2013 and began his career in OST programs. His career goal is to provide quality OST programming for kids of all ages and backgrounds across the state. Andrew’s hobbies include photography, web design, hiking, and disc golf. He and his wife, Katy, have been married since 2012 and enjoy travelling around the country exploring new cities, visiting Major League Baseball stadiums (we have been to 27 of the 30), and trying new breweries. Tasha is an Alumna of Albion College with a dual major in Economics and Psychology. Tasha is a Certified Public Accountant (CPA) with nearly a decade of corporate finance and accounting with Fortune 100 and 500 companies. 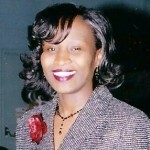 She has also authored “Amina’s Bracelets: A Kidpreneur Story” to plant the seed of entrepreneurship in young children. Tasha founded Financial Garden LLC during her journey of eliminating nearly $80k of debt before the age of 30. Tasha’s grandmother taught her about finances at an early age, which shaped her to become a financially responsible millennial. She worked with youth for years and realized that they all knew about when the next pair of Jordan Sneakers were coming out. However, students did not understand how banks operated or about budgeting. Tasha decided to change the lack of youth’s understanding of basic financial literacy by formally founding Financial Garden in 2014.